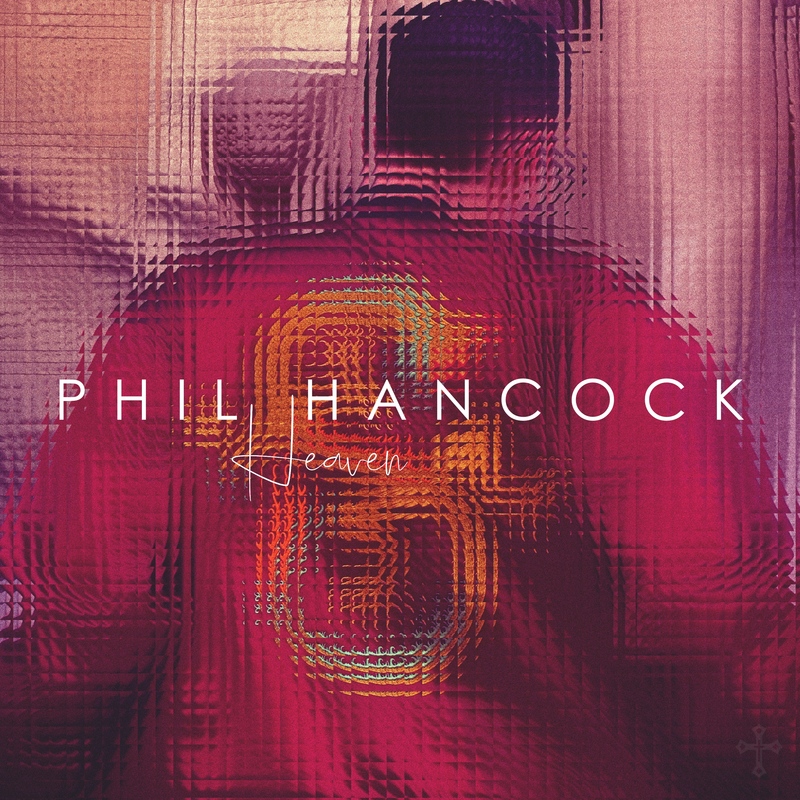 It’s been a couple of years since we featured Brisbane native Phil Hancock on the site, but he’s back and taking us to ‘Heaven’. There’s a mighty good reason why we haven’t featured the fresh-faced performer on the site too; this is his first single release in three long years. Not that he’s been idle in the 36 months previous; we’re told he’s been performing Balkan music throughout Europe and America (as you do), dropping relaxing piano music and even writing and producing music for others. But he’s ready to take the spotlight one more time with ‘Heaven’. We think you might like. Take a listen to ‘Heaven’ below.